Author, seasoned conference speaker, and former host of the nationally syndicated television program, Freedom Today, Robin Bertram brings a wealth of knowledge and experience to women’s platforms across the country. 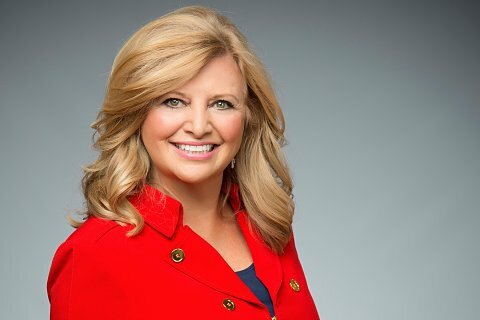 She often appears as a keynote speaker at women’s conferences, retreats, and media seminars, is founder of Robin Bertram Ministries, is Vice President for Christian Women in Media Association, and serves as CEO of Bertram & Ross Consulting. She lives in Bluffton, SC. Find her online at RobinBertram.TV.